Here at List for Life, we are self-confessed product junkies. We love nothing more than hearing about and sharing our favourite beauty must-haves. Each week we’ll be offering up the 5 breakthrough beauty products that we want you to know about. The weather has turned against us and we are well and truly into winter. Luckily, we can use this as an excuse to take extra care of ourselves and invest even more in our beauty buys. As if we needed a reason. 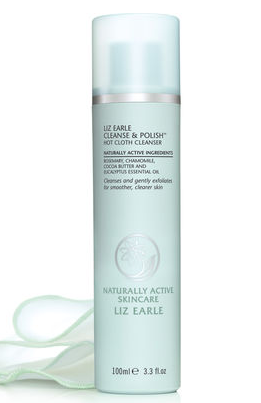 One of Liz Earle’s hero products, the hot cloth cleanser is a must-have for your skincare routine. I’ve been using it after removing my make-up and it leaves skin feeling super soft and clear. The muslin cloth adds the polish element, and gives skin a radiant appearance. Chuck a few drops of this in your bath after a long day and you will instantly ease the stress of the working day. The blend of sandalwood, rose geranium and frankincense create a calming scent that will fill your entire house and promises a great night’s sleep, as well as leaving your skin feeling smooth. 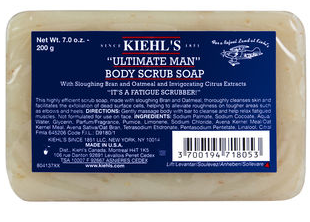 Technically this is one for the boys, but we’re claiming it for ourselves because of just how good this soap is. It promises to exfoliate even the roughest of skin, and is perfect for removing dry skin from the colder weather. You’ll be left feeling silky smooth. We’ve loved Nails Inc’s NailKale products for a while now because of just how good they are in terms of nourishing our nails. The range is formulated with anti-oxidant Kale to protect and strengthen your nails whilst still making them look great. 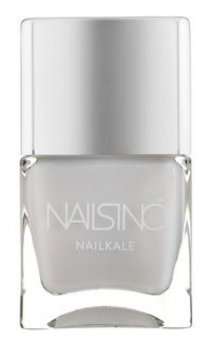 This illuminator contains pearls that will brighten your nail beds and whiten your tips. 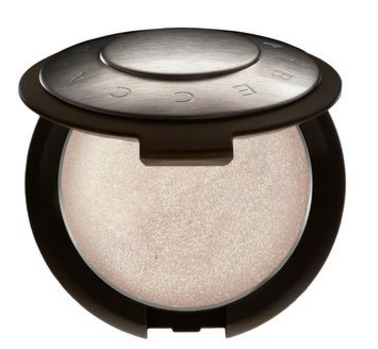 Perfect for party season, this highlighter will offer a subtle shimmer to your face. The cream formula is silky and will blend like a dream with the rest of your look. Keep it to hand for desk to drinks brightening before your Christmas parties.